Greg Jaqua performs an award-winning Elvis Presley Tribute, plus a "Variety" Tribute to iconic stars like Dean Martin, Tom Jones, Willie Nelson, Buddy Holly, Frank Sinatra and more. He was named 2009's "Best International Elvis" at the Porthcawl Elvis Festival. Greg Jaqua is a professional entertainer and Celebrity Tribute Artist. 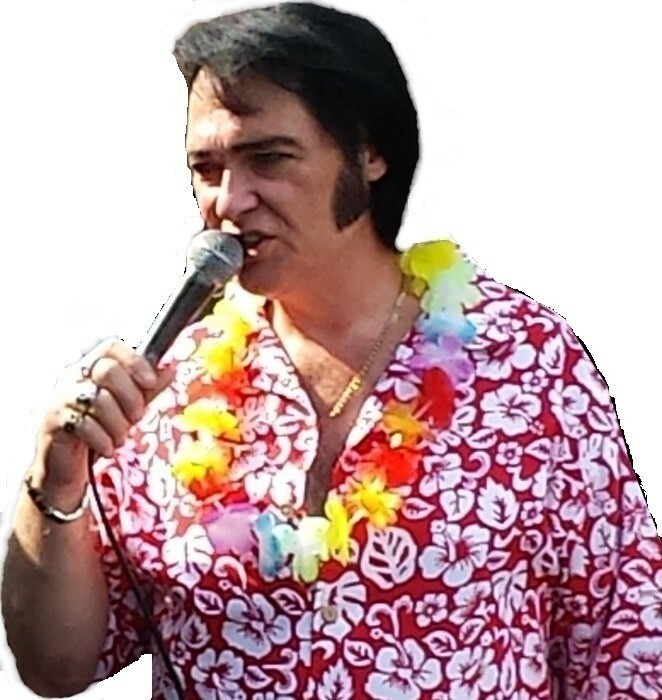 Once strictly a full-time Elvis Impersonator, Greg has expanded his repertoire to include tributes to Frank Sinatra, Dean Martin, Neil Diamond, Willie Nelson, Tom Jones, B.J. Thomas, Buddy Holly, Ricky Nelson and many more. Greg Began playing guitar at the age of 10 and seemed from the start to have a great deal of natural talent. He learned chords quickly and learned to harmonize singing with his brother, Gary. He learned that he could imitat ... e voices watching old movies with his dad. Greg would try to talk like the actors on the screen – iconic stars from the past like W.C. Fields, Edgar Bergan, and James Mason just to name a few. His father would laugh with glee while Greg tried to replicate those legendary voices. It seemed only natural, then, when Greg developed a love for acting as a teen. 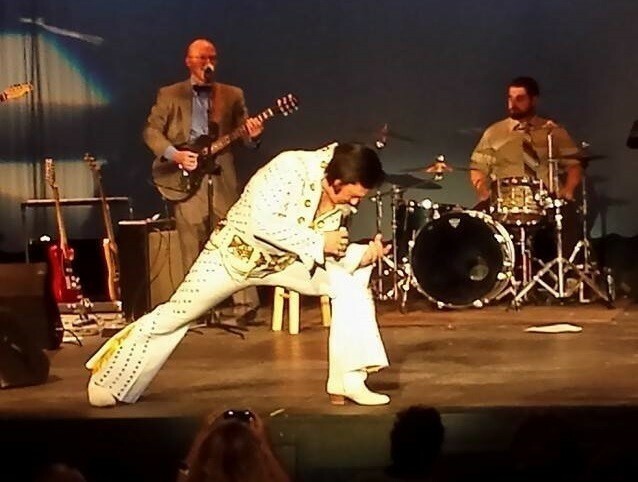 Immersing himself in theatrical studies and Community Theater, Greg showed himself to be a natural performer and learned to become at ease on stage. Greg played is first gig at age 15 at a high school dance in Cheboygan, Michigan. 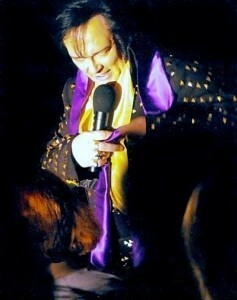 He first appeared as Elvis some years later in 1996. Through the years Greg has been in many theatrical productions and in TONS of bands in virtually every genre. Now an accomplished musician, Greg plays several instruments and is involved in various recording and music production projects in addition to his full-time performance schedule. A Michigan Native, Greg Jaqua has now worked as a professional musician for over 30 years, and has performed his tribute to the King for nearly 2 decades. 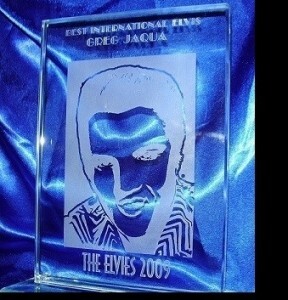 In June of 2005 Greg was named the Grand Champion of the Michigan Elvis Fest’s “Star Search Competition” and in September of 2009 Greg was named "Best International Elvis" at the Porthcawl Elvis Festival in Porthcawl, Wales, U.K. - the LARGEST Elvis festival in the world, making him one of the most sought-after, full-time professional Tribute Artist in the mid-west. Greg lives in Allen Park, Michigan with his wife and manager, Janice Ciotti-Jaqua. Greg is available with or without a live band and travels world-wide. 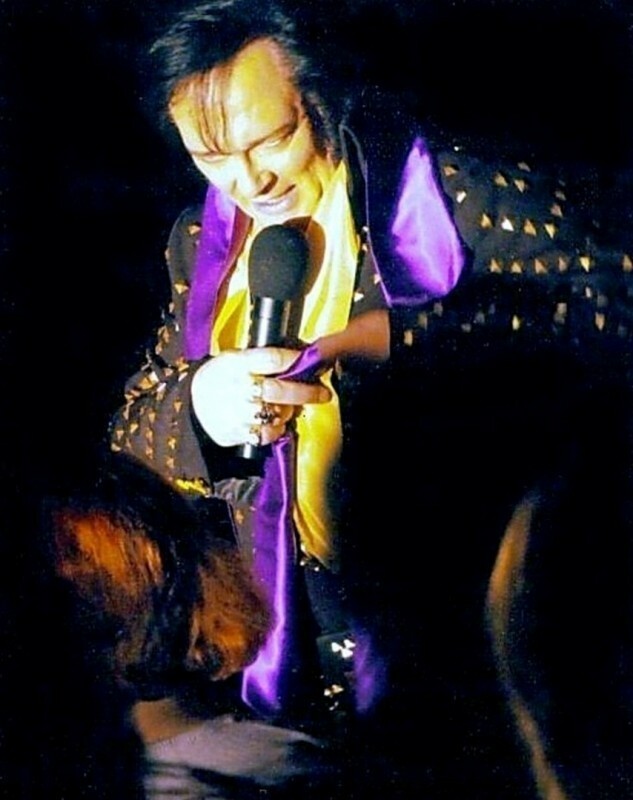 Greg Jaqua has been a professional entertainer since the age of 15 and has performed for audiences in the United States, Canada and the U.K. 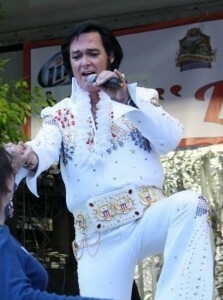 He is proficient on several instruments and performs periodically with a variety of musical groups. 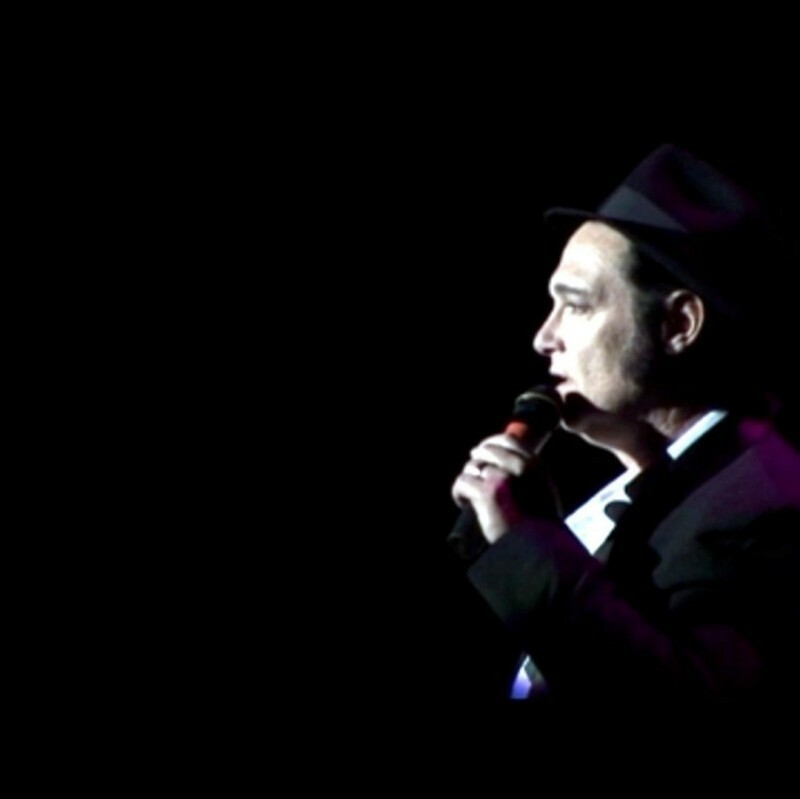 In addition to his singing career, Greg does occasional studio work as a voice actor and musician.